Last year, nationally, more than half of American workers left 705 million vacation days unused—up from 662 in 2017. Nearly 10,000 of those days were left on the table by Oregonians. That’s why the Florence Area Chamber of Commerce is participating in National Plan Your Vacation Day on January 29. The event, promoted by The U.S. Travel Association, encourages everyone to take 30 minutes early in the year to plan a vacation. “It is proven that those that take vacation time are happier, healthier, and more productive,” says Bettina Hannigan, executive director of the Florence Area Chamber of Commerce. “Vacation is essential to strengthen personal relationships, inspire creative thinking, improve professional performance and promote better health—and Florence should be at the top of your list of vacation destinations for many reasons. Research shows that individuals who plan are more likely to use all of their time off, take more vacation days at once, and report greater levels of happiness at work and at home. 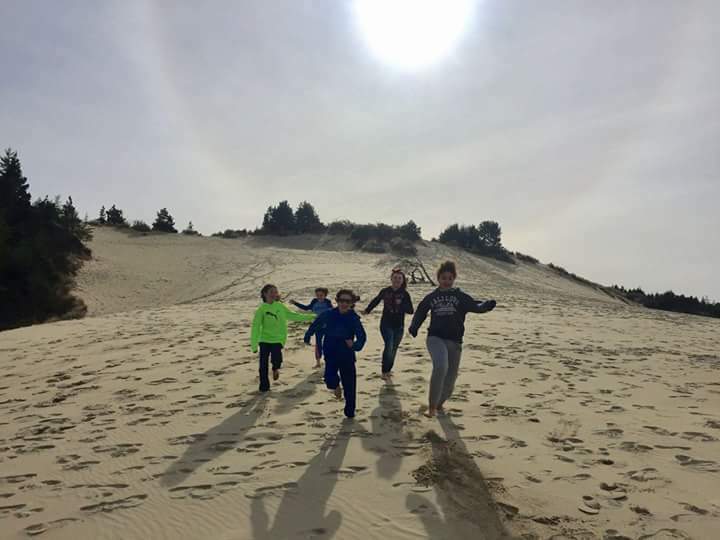 “Our visitors, and locals too, enjoy the dunes for ATVs, sand rails, sandboarding, and hiking. They love that we have more than a dozen lakes within a dozen miles of town, as well as the Siuslaw River and the ocean. There’s fishing, crabbing, and clamming. There’s about 20 miles of uncrowded beaches for sandcastles, kite flying, beachcombing, horseback riding, and romantic sunset strolls. We have museums, art galleries, quaint-but-not commercial shops, world-class entertainment at two venues, and about three dozen restaurants,” boasts Hannigan. To learn more about what the Florence Area Chamber of Commerce has to offer, visit FlorenceChamber.com, stop by the office at 290 Highway 101, or call 541-997-3128.